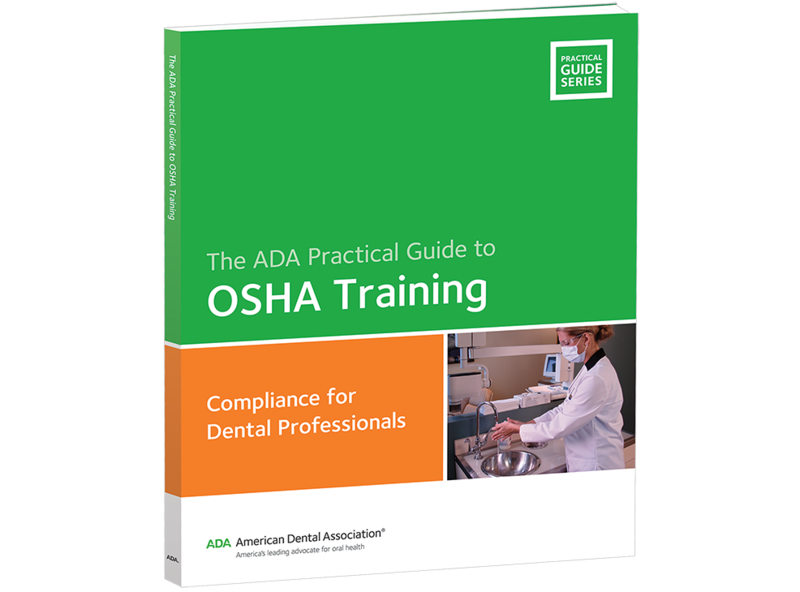 In addition to GHS updates, OSHA Training includes compliance requirements for the Hazard Communication, Bloodborne Pathogens, and General Safety Standards. Unit wrap-ups contain quizzes to reinforce key concepts and knowledge, and discussion questions to encourage dialogue. Full-color workbook offers photographs, posters, OSHA Quick Cards, and other sample documents to aid comprehension. Also includes checklists with spaces for staff and compliance manager signatures to be used for training documentation. Includes a one-hour DVD; three hours CE credit are available. 95 pages.